KawaiiPunk - Kawaii Mascot Blog: Passport Problems! Money Mascot! Congratulations Kawaii Lulu! 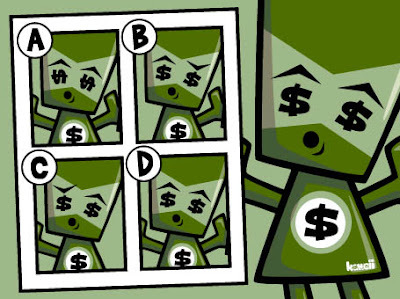 Not only are you correct, but you're also the first person to ever solve one of the Puzzle Mascot's puzzles!